He’s partnering with fancy.com for the Future Hive shop. Future has announced his very own pop-up shop in Manhattan's SoHo neighborhood running August 2-8. The shop will be opening in collaboration with online shopping site Fancy. The shop will be called Future Hive and located at 76 Wooster Street New York, NY 10012. 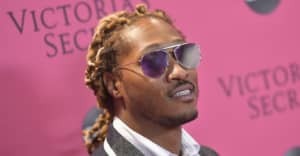 According to a press release, the store will sell clothing from Future's own Freebandz line as well as items from streetwear line Cease & Desist. 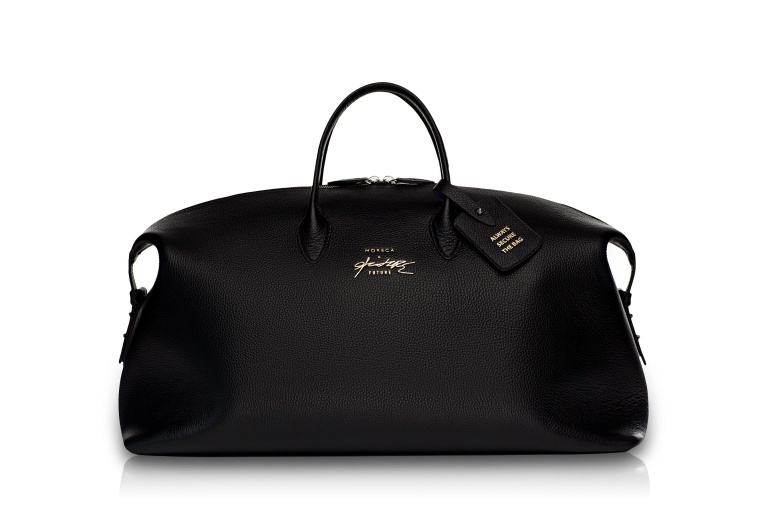 The Moreca Collection and Future will be offering a "one-of-a-kind luxury weekender bag," which can be seen below, as well. "It's a thrill to work with Future and his creative director, Fred Foster on their retail concepts and to see a little bit of his creative process first hand while collaborating with our terrific partners," Fancy Founder & CEO Joe Einhorn said about the collaboration in a press release. For more info on the pop-up head to Fancy and Freebandz.